The David Ettridge court action against Opposition Leader Tony Abbott continues, though it is now to be heard in Canberra rather than Brisbane. 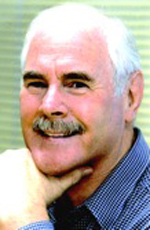 Managing editor David Donovan reports. Meme circulating around social media exposing the Liberal leader's obvious double standards, when it comes to accusations made against him as opposed to those made against his political foes. FOR THOSE wondering what happened to the David Ettridge court action against Tony Abbott [reported on IA here and here], which seems to have gone quiet recently, we can now advise that it’s still happening — but now in Canberra. In an exclusive statement prepared specifically for IA, One Nation co-founder David Ettridge, who was gaoled as a result of action by Tony Abbott and his ‘Australians for Honest Politics Trust’, said the action remains in train, though it has been withdrawn from Brisbane for legal and logistical reasons. The court action initiated by David Ettridge against Tony Abbott remains alive and active. Ettridge has been able to acquire legal support from a legal firm and an eminent barrister based in Canberra. It was upon their advice that Ettridge withdrew his action against Abbott in the Brisbane Supreme Court. The reason was simply that the lawyers did not have time to prepare and lodge a Statement of Claim within the performance dates set by the court. By withdrawing the matter time has been created for preparation of a statement of claim. They intend to restart the action in the Federal Court in the ACT as soon as possible. Ettridge says he has provided extensive evidence for the lawyers to absorb and will be in Canberra later this week advancing the matter. He also says the Australian Federal Police are now considering the matter. 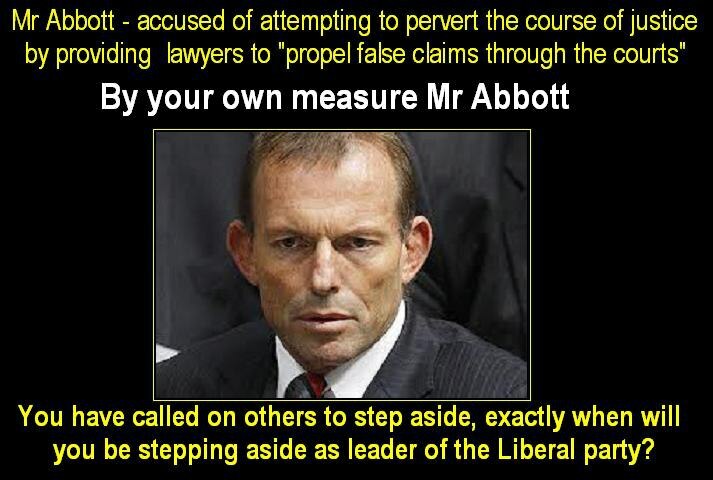 The Australian Federal Police are also currently considering allegations of Abbott’s 1998 unlawful activity in light of a submission and evidence supplied by Ettridge to the Attorney General, Mark Dreyfus, some weeks ago, where Ettridge sought a Parliamentary enquiry into Abbott’s involvement with the Australians for Honest Politics Trust and also for the offence of misfeasance in public office. His submission was referred by the Attorney General to the Federal Police for examination. We await the next instalment expectantly. For more about the Australian for Honest Politics affair, please read Margo Kingston's terrific November 2012 article: 'Tony Abbott and his slushy character question'.